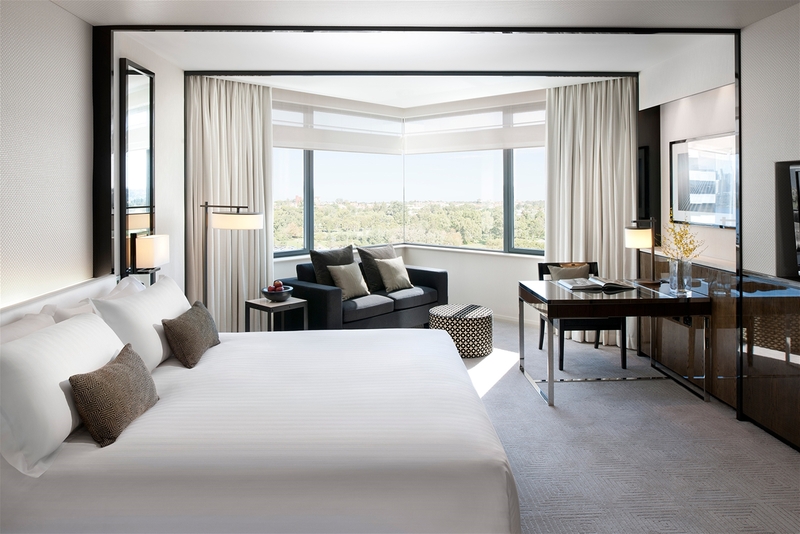 With spacious guest rooms, spectacular views, indulgently large beds and oversized showers and baths, Crown Metropol Perth is truly a unique hotel experience. Experience the unparalleled leisure facilities; indoor, outdoor and kid friendly pools, and a fully equipped gymnasium. 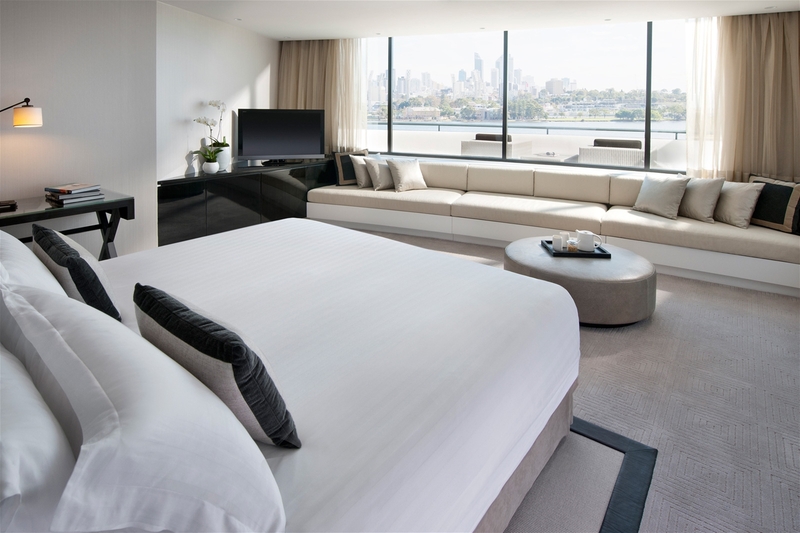 Enjoy luxury accommodation in a Luxe room. Includes breakfast for two at Atrium Buffet, valet parking for one vehicle and sparkling wine on arrival. Luxe King Spa rooms offer guests an indulgent retreat. Package includes breakfast for two at The Atrium, valet parking for one vehicle and sparkling wine on arrival.